Val Rendena is bounded to the east by the Brenta Dolomites and is separated from Lombardy, in the west, by the Adamello Group and Presanella. Most of the district lies in the Adamello-Brenta Nature Park, the largest protected area in Trentino. 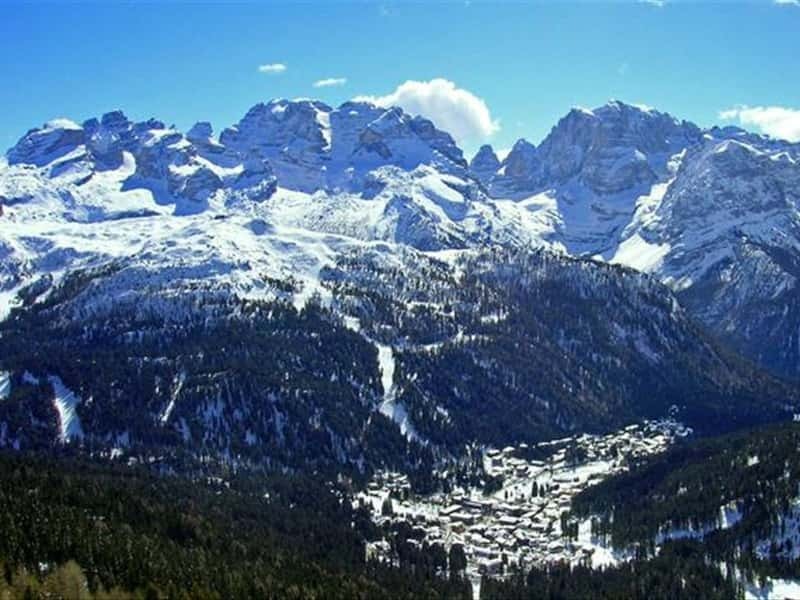 The tourist development of Rendena is headed by Madonna di Campiglio, where the Austro-Hungarian aristocracy already used to holiday in the 19th century. This destination web page has been visited 60,752 times.